No matter how great your website is, if it is not properly promoted then nobody will visit! 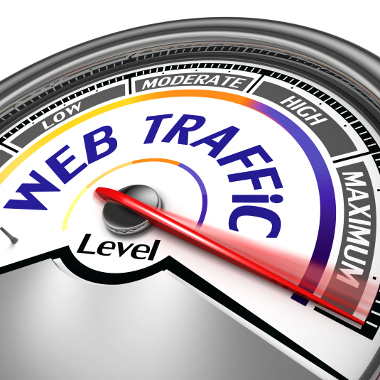 It would be a shame to have a great website that gets no traffic! CurvePress knows how to use the internet to bring visitors to your website. With these social sites, we can help you make your content go viral! When your content goes viral, your website becomes a premium device that helps you make money! We can help you make that happen!